Can Red Dead Online Compete With Rockstar’s More Popular Franchise? One of the most anticipated games of the last five years is finally with us. Rockstar’s open world cowboy adventure Red Dead Redemption 2 was hyped by gamers, even more so after the initial release date was pushed back. Red Dead Redemption 2 has endured something of a rocky start to life despite rave reviews. 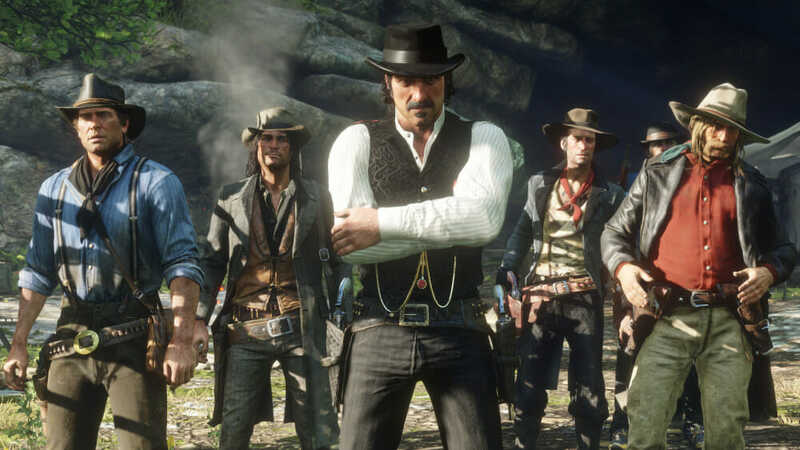 At launch, Red Dead Redemption 2 opened third in the UK sales charts, behind FIFA 19 and Black Ops 4. It was also largely snubbed at the recent Golden Joystick Awards where it was tipped to sweep the board. Despite multiple nominations, Rockstar left with just one honour, the Critic’s Choice Award. The other juggernaut in this year’s nominees, God Of War picked up four awards. Whilst free-to-play shooter Fortnite collected two trophies including the centrepiece Ultimate Game Of The Year Award. Sales did pick up for Red Dead Redemption 2 over its three-day weekend, eventually collecting a record $725m. That eclipsed Avengers: Infinity War’s $640m as the highest grossing piece of entertainment in 2018. It’s still a good $275m shy of where Rockstar’s landmark franchise GTA landed in 2013, with the release of GTA V.
Rockstar now finds themselves in the unenviable position of competing with themselves. Sales for RDR2 are expected to break 20 million by the end of the year following the release of Red Dead Online. As they continue to play catch up to GTA V can they hope to have the same success with their latest online endeavour? Critics have loved Red Dead Redemption 2, immediately rocketing it to one of the highest rated games ever on Metacritic. 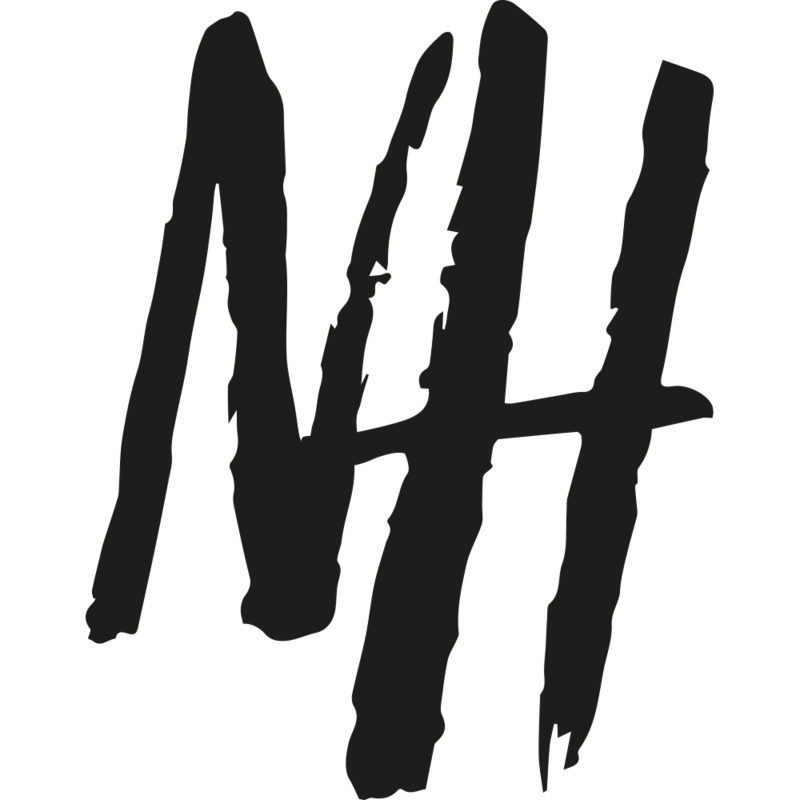 There have been some reported pacing issues for gamers though from the early feedback. Rockstar has understandably gone for a much slower pace with RDR2 to reflect the way of life in the old west. It can take an average player a few hours just to get into the open world and even then pacing is slow. Camps have to be upgraded multiple times before fast-travel is available, meaning a good chunk of the early game has to be manually navigated. 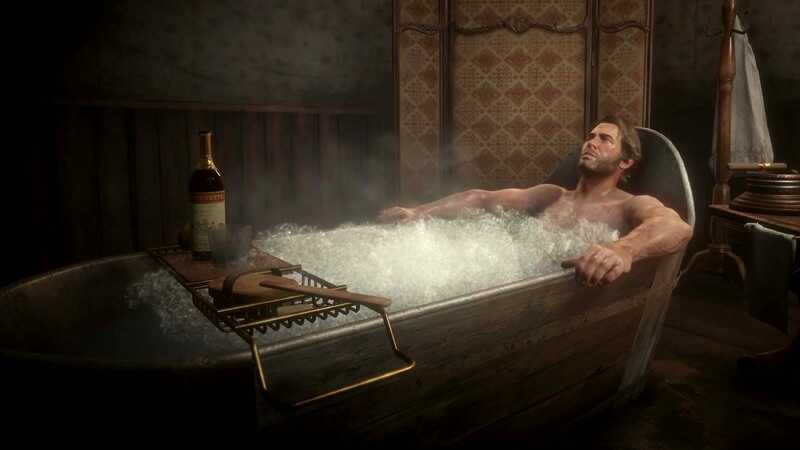 Add to that Arthur Morgan’s necessities like food, rest and hygiene that need to be balanced. It has created a very immersive experience but a lot of today’s key Millenial demographic are impatient. They are used to fast-paced entertainment and levels of action is games that RDR2 doesn’t deliver. This has not only been a hindrance for some but could affect Red Dead Online’s longevity. Anyone who’s played GTA Online will testament to the chaos that can often ensue on an average playthrough. Outside of passive mode, it’s not uncommon to be gunned down multiple times by other players. Red Dead’s slower pace and huge map make this much more difficult, good news for some of us but bad news for many. There are of course in-game events where players will meet for shoot-outs but the lack of spontaneity and potential for griefing will turn some away. GTA Online is still going strong today some five years after launch. Rockstar has done an excellent job supporting the mode over the years, consistently adding new content. And there’s going to be a lot of crossover between those GTA Online players and the Red Dead Online audience. Rockstar knows this and they have attempted to adjust accordingly rather than going for a direct comparison. Adding some interesting variants to deathmatches like the more kills you have the more valuable of a target you are. They have also included the obligatory battle royale mode with a focus on more archaic weapons like a bow and arrow. Sticking with the theme of the wild west there’s also a capture mode in which players compete to deliver a stolen horse. As a vulnerable position on horseback, it proves a tense and engaging twist on a classic formula. Baring in mind Red Dead Online is still in BETA format, expect plenty more wild west themed events on the horizon. Heists are also expected to make a return as Rockstar will no doubt continue to support Red Dead Online. 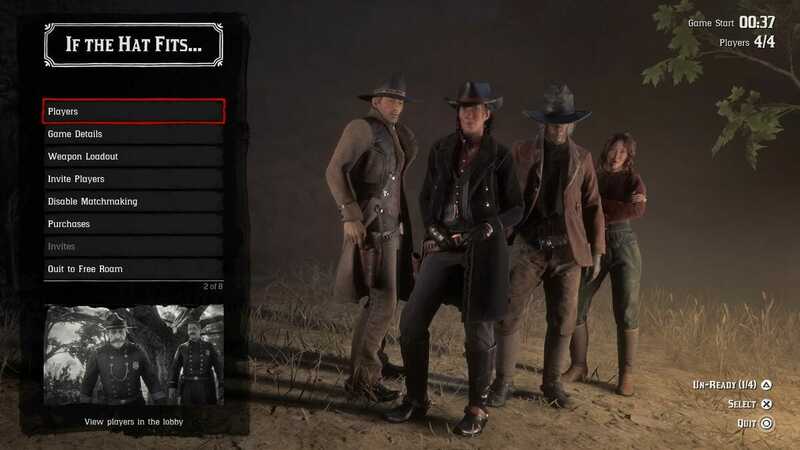 Basically, Rockstar is banking on players wanting to live out a wild west fantasy as an outlaw. Relying on the pre-established popularity of the aesthetic to create an experience entirely different from GTA Online. Can Red Dead Online Be as Successful as Rockstar Hope? It’s a huge ask to compete with GTA Online, with initial sales of Red Dead Redemption 2 way behind its predecessor. GTA V shifted over 100 million copies making it one of the best selling games of all time. A lot of those players are still returning to the well, with GTA Online servers regularly packed. RDR2 needs to not just be successful but also to draw from that pre-established community. Red Dead will also find itself competing with the battle royale craze for the foreseeable future. It may not be the last time they are pipped by Fortnite, with PUBG and Black Ops 4 also going relatively strong. There’s a lot more fierce online competition today and Rockstar needs to be prepared to weather that storm. Red Dead Redemption 2 is another masterpiece from Rockstar but it may not have the staying power of their flagship franchise. Some had tipped RDR2 to really shake the world of gaming. 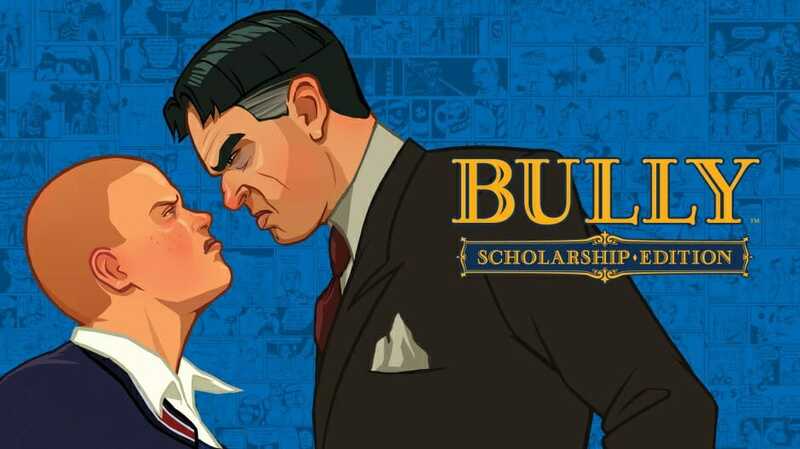 But it may end up a more underappreciated classic like Bully.